Hi, I have an Acer Extensa 2540, with Intel HD Graphics 620, CPU i5-7200U and windows 10. When I use games (light) after a while 'time my PC crashes and sometimes appears bsod:' whea uncorreactable error '. At the begin I used the tool 'BlueScreenViev' and it said me that crash started from ntoskrnl.exe categorized like video driver problem. I asked to Microsoft forum Extensa 2540 Freeze e BSOD - Microsoft Community ,and I did it but the problem PERSISTS only playing games. In this moment I thought about a possible solution, the computer starts with 4 GB and my parents have added 4 more before using it, it is possible that the RAM is not compatible and that my PC crashes while I play just because only in that moment I start to use that bank of RAM? I attach a CPU_Z file (.txt) with theinformation of my RAM, the first is the original RAM and the second the bank of RAM added. As you can see RAMs have different frequencies, it can create problems? or Image b.PNG or other? Hi again, it doesn't work, crashes persists. I want to give you as much detail as possible. At the begin, sometimes, crashes also happened while I was watching an offline video or on youtube, so I asked Microsoft here: (ops I cannot write links .-.) and it suggested me to reinstall windows 10 with a tool. I did it and now crashes are only playing videogames (very light). 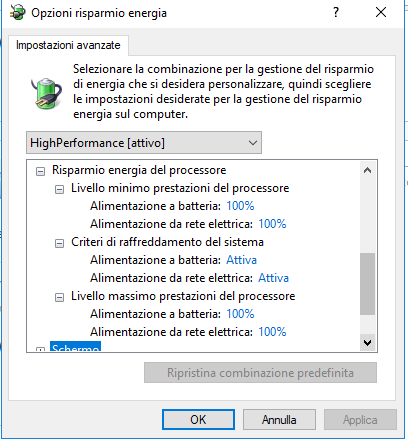 When PC stop responding (crashes), the inputs (keyboard and mouse) do not respond and the sound stops, while when BSOD happens it remains to 0% and in BOTH cases the only solution is to shut down in a forced way (by pressing the power button for 5 seconds). -Then Kernel-Processor-Power (Microsoft-Windows-Kernel-Processor-Power) Event ID 37 -The speed of processor 0/2/3 in group 0 has been released by the system firmware. The processor is in this state of performance reduced by 71 seconds after the last warning. 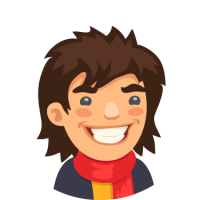 Hi,It is not a very reinstallation, rather it is an update. I can't write the url, but I try to attach an image (maybe you can read url) of the web page. 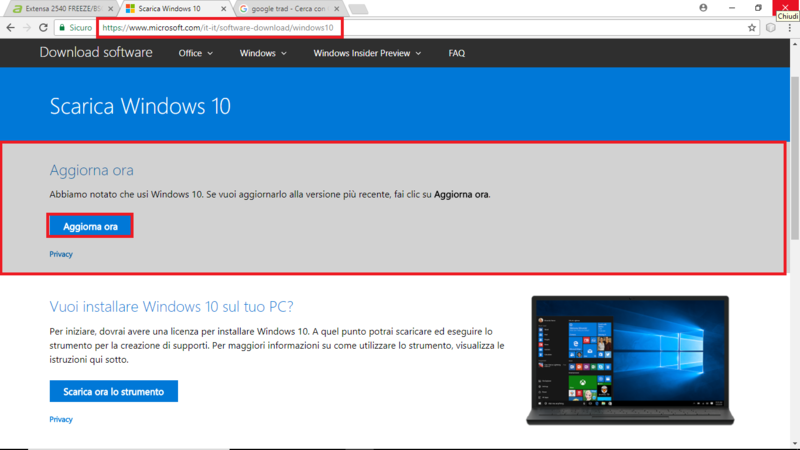 If you cannot see the url, search on google "windows 10 software download", click on the first link called "Download software - Microsoft" and click on "Windows 10", you can see the button "Aggiorna ora" (Update now). I suggest that you re-set the machine to a factory-fresh win10 state by following this video exactly. You have the option of a partial re-set or re-freshing the machine that would save your data and personal files. This is not as good as a total re-set so you might want to consider backing up your system before a total re-set. If your system still has the BSOD after a factory re-set, then either the graphic card isn't powerful enough to run the games you are trying to play or the machine has a hardware issue. Ok, First of all thanks for your time. Can you clarify me some doubts? Before doing the procedure suggested by Microsoft, as I have already told you, the pc also crashed watching videos on youtube or offline or even doing nothing.Do you think that O.S was alwaysthe problem? I have already tried a refresh keeping files so that is not an option. The game that now I am running I used them in my oldest laptop of 2011 with a pentium dual core 1.80 ghz and Intel HD Graphics. If you think that I should do a reset to a factory of pc, I can save all my files on an external hard drive and then reset pc deleting all files, what do you say? Hi again. Ok, I have one last doubt, if I reset I'm going to install windows 10 in which I had freeze even without playing? Furthermore I found problems before updating any drivers. 1) I noticed these days that if I try to use PC with the original RAM it crashes, while using only the second module added by me it has only BSOD. 2) (This is an example) I got my pc this summer and I play a very light game and I used it for 1-2 months because it was the only game that did not crash. Now it crashes but I can use other 1-2 game that I could not before. This is why I believe it is not a problem of my video card that does not hold up games. Anyway, In this days I'll take an external hard drive to save my personal data and try to reset pc. Tell me if you changed your opinion based on the information that I gave you. Hello, sorry for the delay but I was busy, I tried as you told me, for a while I went well (even played hours without problems) but after 1 week have returned the freezes and now even watching a video offline (1-2 times a week). No, I did not found restore points. I would try to partition the hard drive and install another OS (like openSUSE or Ubuntu), to see if it is an hardware problem or not. What do you say? Unfortunately, I didn't 🙁 I did as following the first day I got it: I powered it on and finished the first boot experience, till I reached the desktop. When I got there, I checked Device Manager to see what devices this laptop has so I would know what to reinstall when I put the SSD in. After that, I shut it down, swapped the drives, and then from a usb flash drive that I had prepared earlier, I went into the windows installation. Because the SSD didn't contain any of these partitions, I had no idea at first about them. I just deleted the partition from the installation of my old laptop and then created a new one, and it automatically created 4 partitions on its own, so I assumed everything was ok. The installation finished promptly. Then I went to my old laptop, put the HDD in it and started the same procedure there. When I reached that point of the installation, I saw all of the partitions that were there from Acer, and I deleted them all in order to create a new one ... The reason I didn't check more about this is because I went to the laptop's page in Acer's site, and they provide there all the drivers so I thought that everything would be okay with just downloading them from there and installing them after the windows installation. Anyway, what I have done now and I'm testing it is, I saw online that if you update your graphics driver, some times old settings are left behind and that may be the reason for crashes etc. So I found a program called display driver uninstaller and I used it. 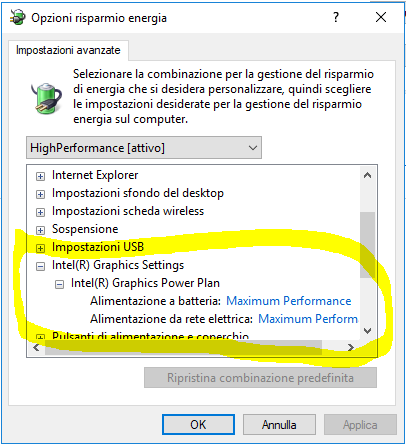 It did as it said, uninstalled that display driver, and then I went to Intel's website and downloaded the latest version of the driver for hd graphics 620. I installed it, and it's been 4 days so far I believe and I hadn't had a crash or bsod... I can't be sure it's fixed cause it's too early, but I am hoping that it may had something to do with this, cause I can't get those partitions back now in any way ☹️ Thank you for the response!